"Such a wonderful home, the layout is perfect. Great use of space, very stylish decor and we had a perfect week here. The outside area is awesome with pool and deck. The photos actually don’t do it full justice. We’d go back in a heartbeat." "We had a great time during a family vacation with kids just laying about and relaxing. 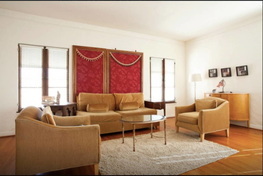 The house was as described, very comfortable and so convenient - thoughtfully stocked and centrally located to everything. Great communication with Katie and team. Thanks all - would love to come back!" ​"You are in for a treat! This home is amazing. The hosts, very gracious. I will rent here again . Thank you Lance and all for your hospitality." "We had an amazing time traveling as a group of 9 girls. 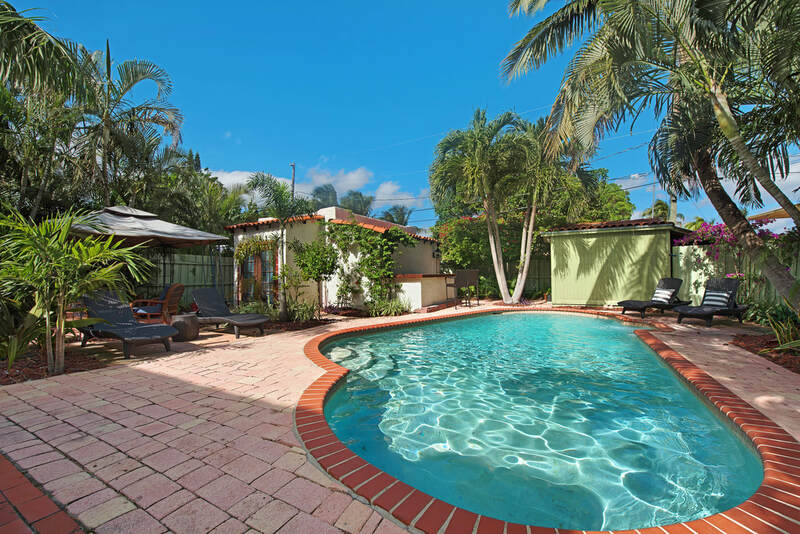 The house is conveniently located, only 15 min from PBI airport as well as Costco, Target, beach, etc. There was plenty of space for all of us to sleep, eat, and play. We used the pool and grill everyday, and it was exactly as pictured. The hosts were responsive, accommodating, and super friendly. 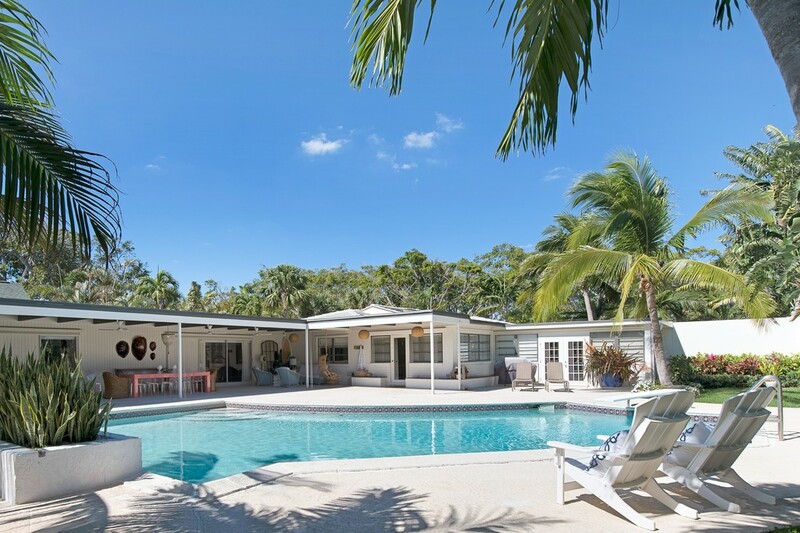 I would highly recommend this listing to anyone looking for a getaway in West Palm Beach." 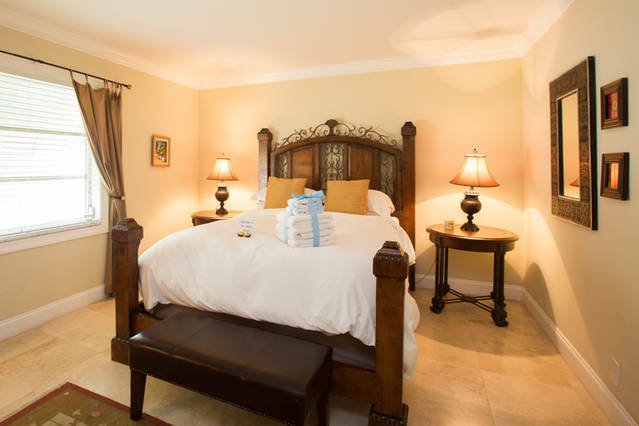 "Our stay was seamless, relaxing and beyond comfortable. We had a wonderful trip thanks to the hospitality of Lance, Katie, Jell and Hannah. Their home is beautifully designed, light and airy with so many amenities - like a pool, barbecue, laundry and great common areas to hang out. They were all so kind and quick with their responses, super flexible with check in and out, and so friendly with recommendations of things to see and do. The beds are wonderful, there are plenty of clean towels and the whole house is clean and fresh. I would highly recommend staying here, and can't wait to do it again soon!" "The hosts were by far some of the best people I have ever stayed with. Very quick responses on all my questions. The house was VERY clean and extremely comfortable. The pool and spa were the best part. The yard was super private and we had a wonderful stay! I would certainly recommend this property!!" 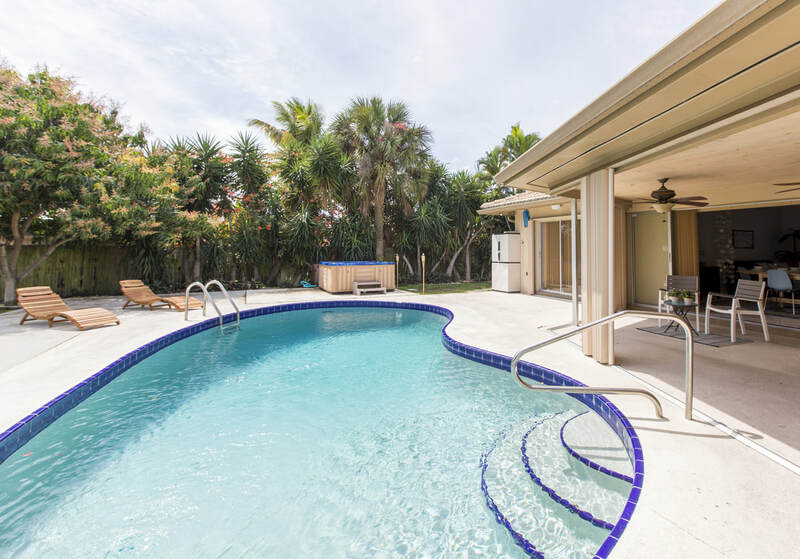 ​Stayed at LUXURY 3 BR HOME-Heated Pool! Beaches and Port! "We loved this Airbnb so much and it’s in our own town. We needed a place that slept 15 girlfriends and this property delivered. It’s so stylish, spacious and up to date. There was coffee and sugar for us all the next day. We enjoyed the kitchens and showers. Even the parking area was perfect. Thank you for hosting us and for always replying quickly via text. We would absolutely stay again!" 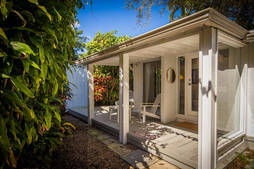 ​Stayed at Spacious Luxurious 1920s WPB Estate-Sleeps 17! "This was a really lovely and beautiful rental with awesome hosts Lance and Katie who were very nice and great communication all the time.... the house was very clean , you have everything you need from towels to everything you think you will need ,beds are very comfortable....we enjoy the amazing pool , the great backyard ,the kayaks , the delicious coconut,... we had a wonderful time with my family .... is in a great location and the neighborhood is beautiful and very nice people... the hospitality was way beyond what I expected ... my kids was in love and they had a great vacation... actually Lance and Katie give you options to check in before and leave after check out if you have to ... Will definitely book again! Highly recommended! Thanks again lance and Katie "
​"The house was really nice, great location for us and the pool was a real bonus. The crew communicated really well before and during the stay. Will definitely consider visiting again!" ​"The space looks exactly as pictured and the description is spot on. Communication with the hosts is timely and hospitable. I particularly like the keyless entry system so we didn’t have to keep track of keys and we didn’t have to check-in/ -out in the traditional sense. Plus, the property pleasantly took me back to time I spent in Europe." 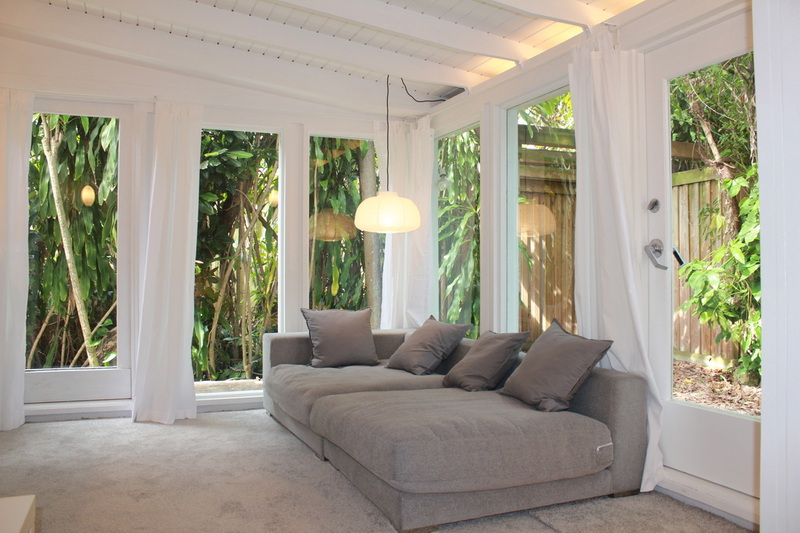 ​"This house was perfect for our girls trip to Palm Beach! The house was as expected and we had a wonderful stay. It meant a lot to us that Lance, Katie, Jell and Hannah were willing to accommodate our early check in and late check out times! They responded quickly to all of our questions and messages. We slept 9 comfortably, the pool was great, and house was clean!" 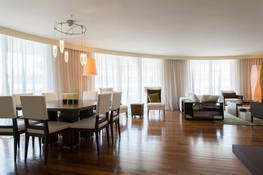 "If you want to stay in Hollywood, FL, this place is amazing! Lance and Katie are very easy to get in touch with and are extremely accommodating! The pool at this house may look small but when the grandkids visited us, they stayed occupied all evening as we cooked out and visited with adult friends. The lighting in the pool at night is so beautiful and you can set them on party mode to change colors every few seconds. (Kids love that). The beds are comfortable and the showers are great too! The grocery store right up the road is very handy also! We would definitely stay here again if we ever make it back to the area!" ​"Absolutely amazing stay! Gorgeous home inside and out with nice touches throughout the home. Great communication with the host. We would love to stay again! Thank you!" "Lance, Katie, Jell, & Hannah’s home was a very nice place with an amazing secluded back yard which has a very nice pool & hot tub!!! These hosts were awesome, responded quickly, and went out of their way to make my experience even better! Very nice people, very nice home & I will be back in the near future!!!! Thank you!!!" ​​"They were very receptive and flexible hosts! We had a great time at their lovely place!" "This the second time I stayed here and once again I had a blast. They responsed fast to all of our questions and the place is amazing! I plan on coming back." Stayed at LUXURY 3 BR HOME-Heated Pool! Beaches and Port! "My Family and I loved this home! 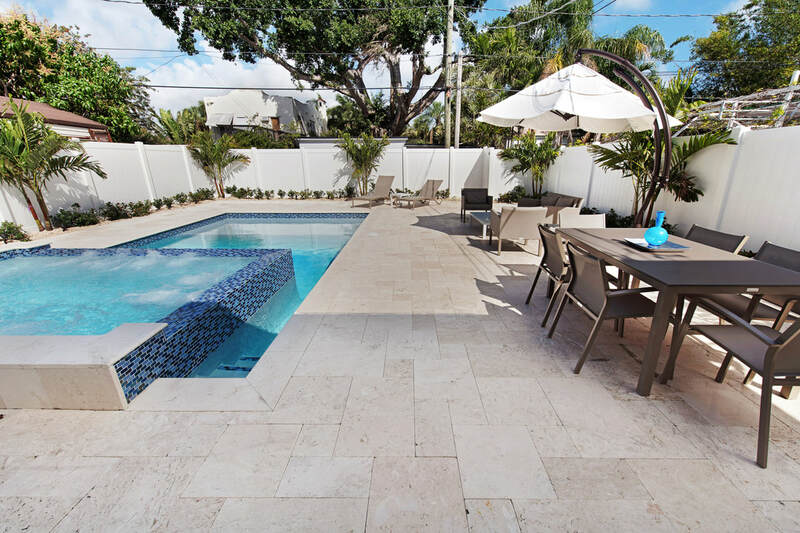 We came here to hang out and enjoy the florida sun and that's exactly what we got in their amazing backyard! Grilling space was awesome and they had everything we needed for cooking. The gas firepit was great for a night cap! Beds were comfortable and the 3 bathrooms were great! Close vacinty to restaurants, shopping centers, and bars! The owners were super quick and efficient in answering us with any of our questions or concerns. They also gave us great recomendations for places to go! We will definatley be staying in one of their homes again!" 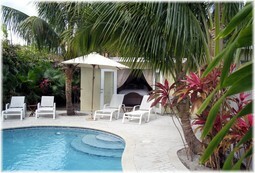 Stayed at Casa del Sol-- Outdoor Paradise Near Intercoastal! ​"Lance, Katie and team were terrific. They were prompt in answering any questions. The home was fabulous - more beautiful in person than in the pictures. The owners have excellent taste. I can't say enough about the place, the location and the management team. We will definitely be back." 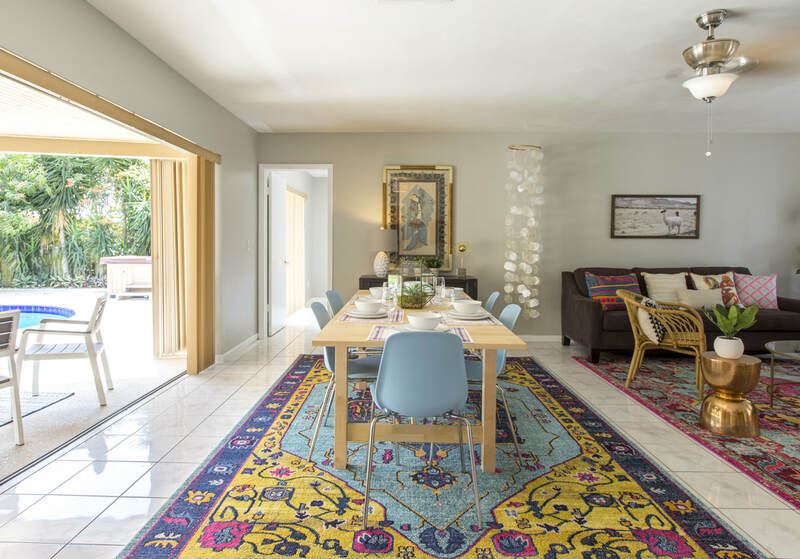 "The house was beautiful, inside and out (and matched the pictures exactly). There's nothing not to love about the pool/spa/outdoor space. It was perfect! And the fact that the pool was heated? Yes please! Lance and Katie were incredibly responsive to all of our questions before, during and after our stay, which was much appreciated. 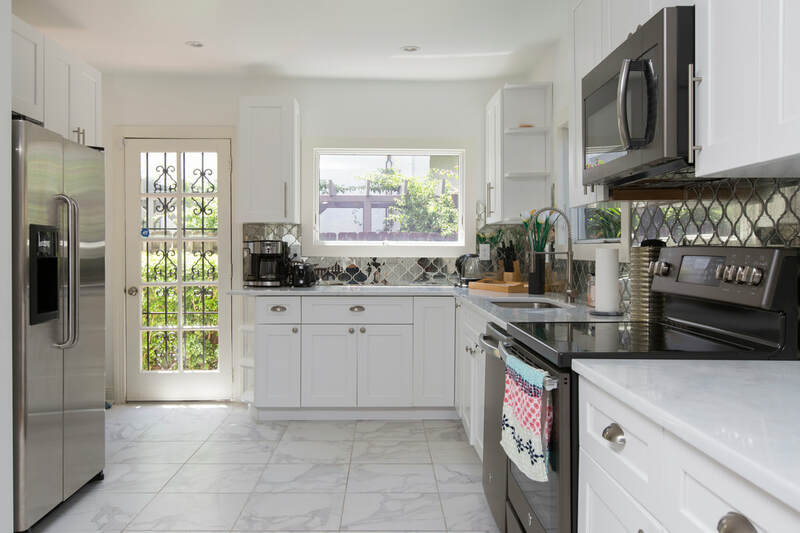 In terms of location, it's a quick 10-15 minute walk to the beach, and the neighborhood offers a lot of curb appeal when it comes to beautiful houses. And the palm trees lining the streets are extremely picturesque. Look up and you might see a few parrots as well! So fun." "Amazing house with everything you could possibly need! The owners are really sweet and understanding and answer really quickly to anything you could possibly need! We all had a great time and all the amenities were outstanding." "Hello, Just want you to know that you made our stay a GREAT one! We had made a request from our hosts that was a bit complicated and they helped us accomplish this task with great ease. We made a few requests after our arrival and they were quick to accommodate our every need. I would recommend this home to all. Lots of room for everyone in the home and outside the home. We came to visit for a 5 days - 4 couples from Pennsylvania & Maryland to attend a wedding of a classmate. A big thank you for everything you did for us and for anyone thinking of staying here...... DO IT! You will not be disappointed." "We had 12 college students come down for a spring break trip, and couldn’t have asked for a better house to use. 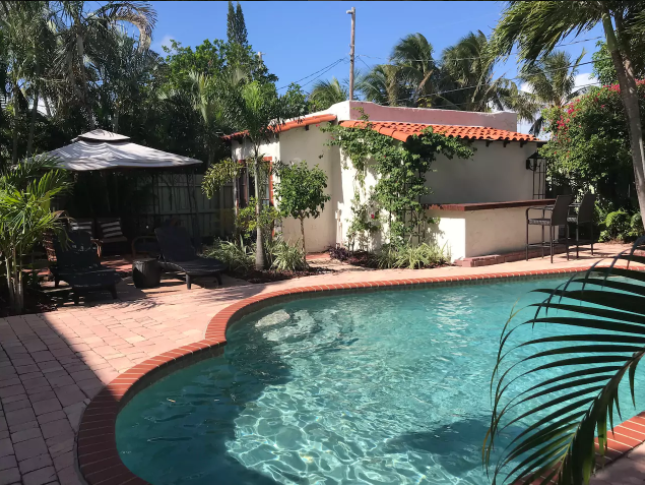 The pool, hot tub, and backyard are as nice as the pictures suggest, a good beach is within 5 minutes with another great one ~20 minutes south, and the owners are quick to respond to requests and take care of issues. Can’t wait to be back! ​"This house was amazing! The pool area is 5 stars hands down. Everything was clean and fresh. The location was perfect for us. Will definitely book again. I’ve stayed at other houses in the area & this is now #1 on my list." "Spacious with a home-y feel. 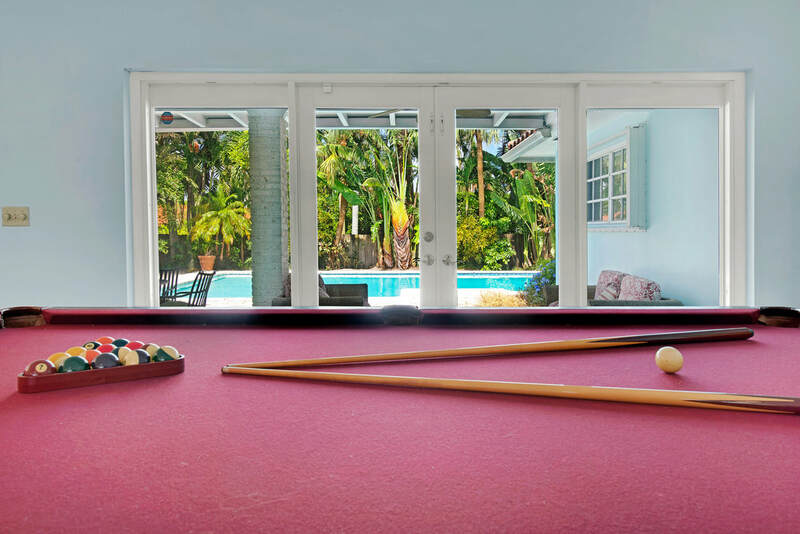 The pool table and porch area were a major plus and is where we spent the majority of our time. Takes awhile to figure out all the switches for the lights and fans, but that’s half the fun. Lance and Katie were responsive and very helpful in accommodating a late checkout for me since my flight out was late afternoon." Stayed at Luxurious Pool Home in Hollywood, Sleeps 8! "The house was as pictured with even more room than expected. Great location and easy to get to everything. The pool was really nice and private. The communication was awesome and they were wonderful when our flights were delayed. Would definitely recommend to friend! Thank you for the great stay!" "Lance and Katie were available if we needed them but we didn't need them. Everything worked well...The house has a nice open ranch style living. Great for three couples.....The living room has pull out couches but we didnt have that many people.... We spent the days going to the beach and having late afternoon lunches. Stayed home most nights. Very nice stay." ​"We had a very nice vacation , the house was beautiful and very confortable it made us feel like home! The jacuzzi was a very nice surprise! You only need to clean better the garden. Regards, Paulina F"
"The Island house is everything you see in pictures and way more. The house was so warm and inviting and the beds were insanely comfortable!!! Any questions I had were answered by Katie and lance within minutes! we walked to the beach, and over the island bridge for breakfast. Hands down would stay here again!!!" "Lance & Katie were great. They were very responsive to my emails and questions. My parents enjoyed their stay, which was the whole point of this trip." 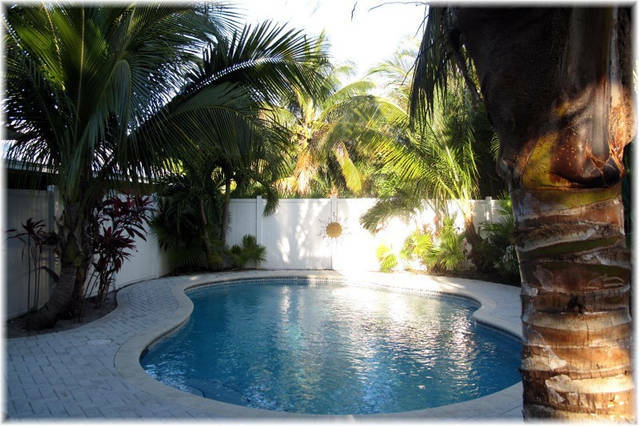 "We had a great time in this house and pool It was perfect for our needs of a family of 8. Very easy and smooth communication with Lance and Katie. The pool was heated and was used by us all It is divided in 3 sections. Jacuzzi ,pool,and walking area. Each area app. 8x15. All of us enjoyed it from 2 years old till 40. Would definitely come back again. Thank you!" 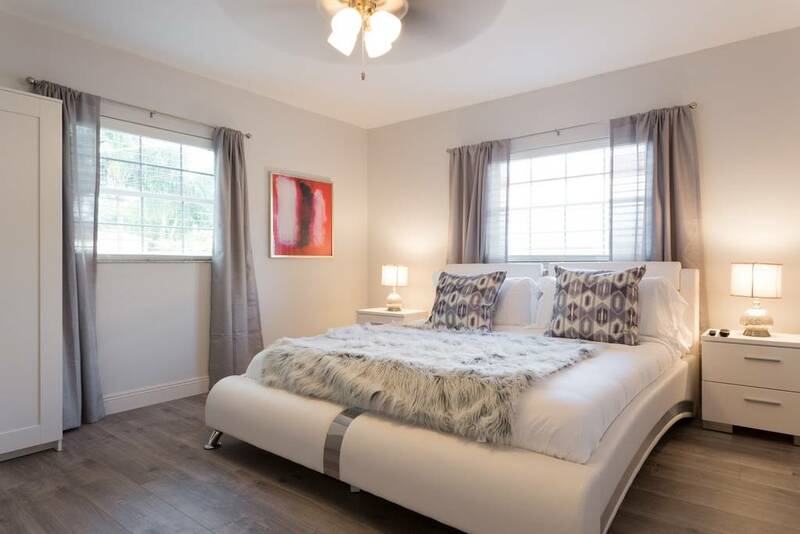 ​"The location is walking distance to Trader Joe’s and everything else you need is close! The home is bright and clean. Even better than the pictures. Most things are brand new! Their hospitality was amazing. They met all our needs and welcomed us with wine, chocolates and Fiji water. All in all exceptional." "Great location and the hosts were very responsive before our arrival. Pool was fantastic and the rooms very spacious. The house is very well decorated! We will totally come again if we come back to Miami!" 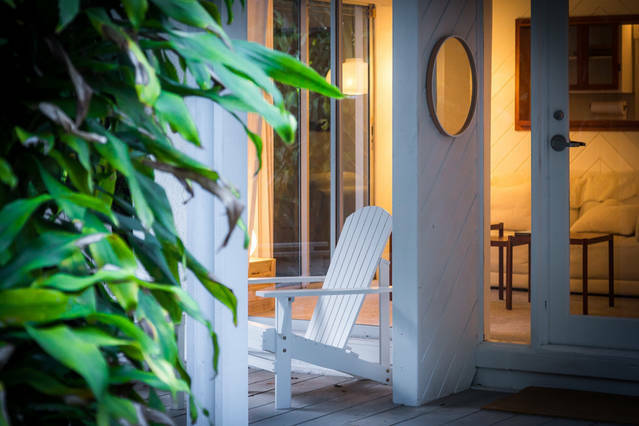 "​The Island house is everything you see in pictures and way more. The house was so warm and inviting and the beds were insanely comfortable!!! Any questions I had were answered by Katie and lance within minutes! we walked to the beach, and over the island bridge for breakfast. Hands down would stay here again!!!" "Lance and Katie's place was amazing. I stayed there during Miami carnival with 4 other guys and there was ample room and beds for all of us. The beds are extremely comfortable and the house was very clean. They were both always responsive via text or phone call whenever we had a question. Location-wise, it was great for us. Miami carnival had events all over from Miami to FLL so Hollywood was a great place to stay. If your sole purpose is to be on south beach, its probably about a 40min drive with traffic, but for the price, it may be even worth it to stay here (especially if you have a big group). Overall, great place and amazing stay. Once the pool/jacuzzi is done in the backyard, the place will be even better. 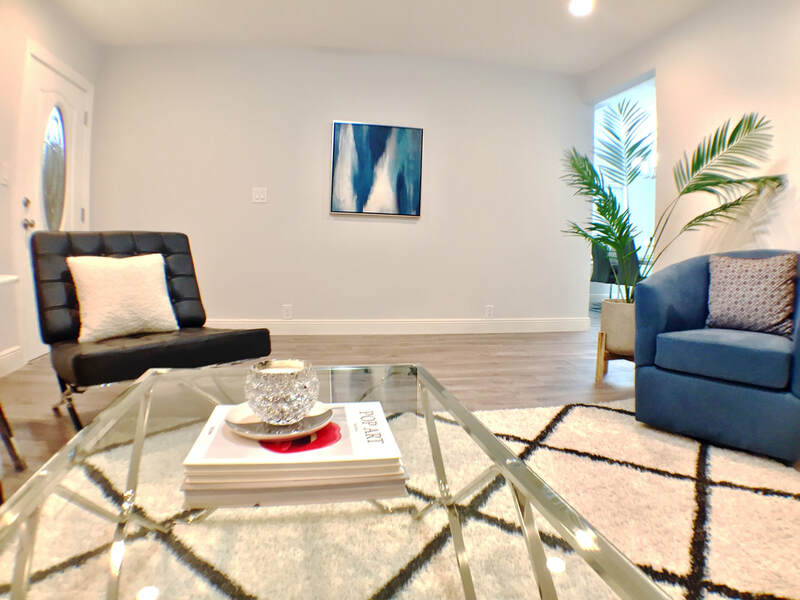 A++++"
Stayed at LUXURY 3 BR HOUSE! Top Reviews! Minutes to Beach! "This house was perfect for our weekend getaway with our friends. The pool and hot tub were fabulous, I only wish we could've stayed longer. There was plenty of room for everyone. I have already referred a couple of my friends to this house ." "The home was cozy and better in person than the pictures. The hosts we're accommodating to our request to arrive early. Check in was simple and location is walkable to Starbucks, Publix, Walgreens and Hollywood Blvd for restaurant. In the August the heat.. walking was a bit painful so we opted to wait till late afternoons to walk around. 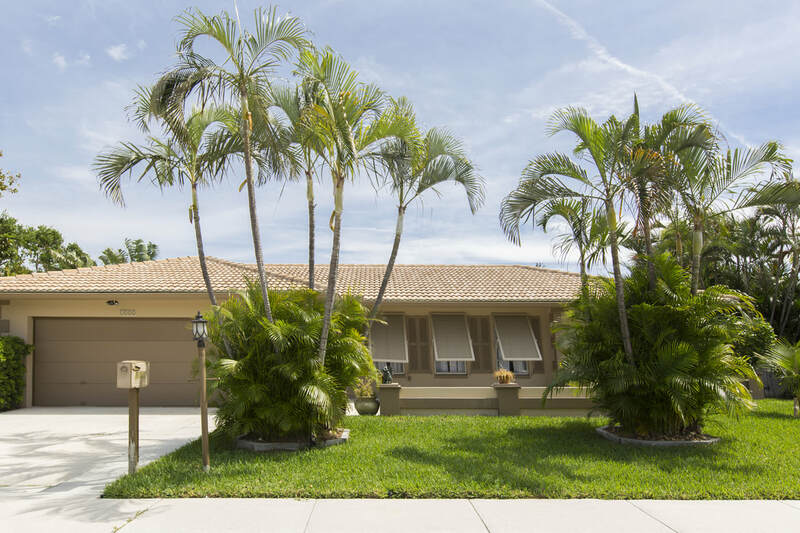 The neighborhood felt safe and convenient to either direction Beach or town.. 15min to Fort Lauderdale airport or Beach which is over the bridge. We had a great stay after a week of cruising on a boat." "I stayed with my mother and sisters for a girls' weekend. House is just like the pictures and then some! Comfy beds, fun decor, clean kitchen, bathrooms, and POOL. The house is a short drive to the beach, and within walking distance to a Harvest, a lovely restaurant where we had excellent service both times we went, and super close to Trader Joe's for snacks and wine and meals. Lance and Katie were very responsive in correspondence and were gracious enough to let us check in a bit early and check out a bit later. I would definitely stay here again." "Let me start off by saying Katie and Lance were amazing hosts! They kept in communication with me from beginning to end. Check in was a breeze. The house was amazing, exactly as the pictures. There was plenty of space for my group and I and we really enjoyed the house and everything it had to offer. Can't wait to go back when the pool is done! It was very clean and well kept. An all around amazing experience!" "This house is beyond beautiful and perfect for a group. Pictures don't do it justice. The location is super convenient and close to food, groceries,and restaurants. 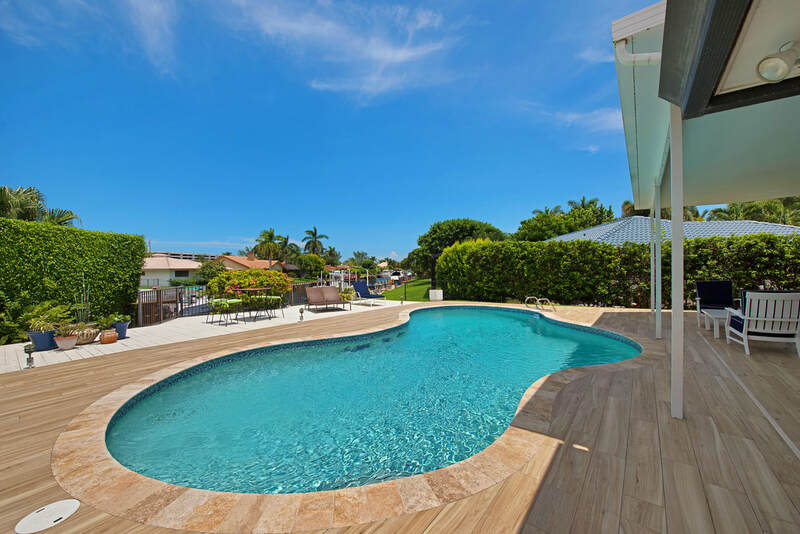 Although Lake Worth isn't exactly party central, the house is located in close proximity to the high way which makes a short drive to Fort Lauderdale and other towns very easy. The pool and Hot tub, I miss them lol. Days are so relaxing here. We'll definitely be back soon! Lance and Katie were very helpful and could be reached easily should you need anything." "Lance + Katie were great host! Visited with 8+ friends to stop by the beach and hard rock. The house is amazing, good location for most attractions, Publix & Walgreens walking distance, and just 10 minutes to the beach. Everything is was straight forward and well communicated, and we enjoyed our stay there!" "Lance and Katie were great host. Their house was very nice and clean. We had a absolutely no problems and if anything came up they were very easy to reach and answered right away. We are definitely planning on coming back!!" "The best place ever! Very close to the beach and shopping. The house was very nice and clean. Would highly recommend for anyone coming to Hollywood Fl. Lance and Katie are the best! Can't say enough this was over the top 5 star service!" "My family and I enjoyed our vacation at Katie's house for a week and we cannot wait to go back and bring our friends with us next time! 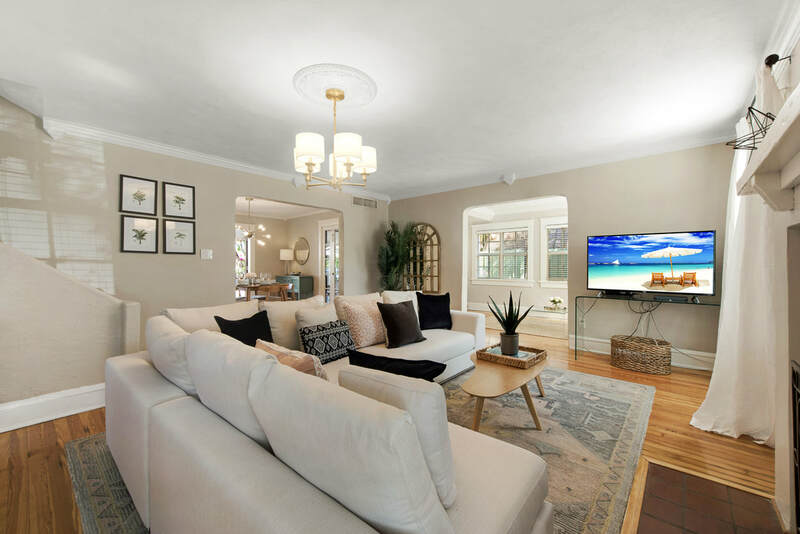 This house is as beautiful as photos show and so spacious! All the rooms were very clean and the kitchen is equipped with all the dishes and utensils needed for a home away from home. The backyard was so awesome and we took advantage of every corner: grilling, fire pit and the pool! 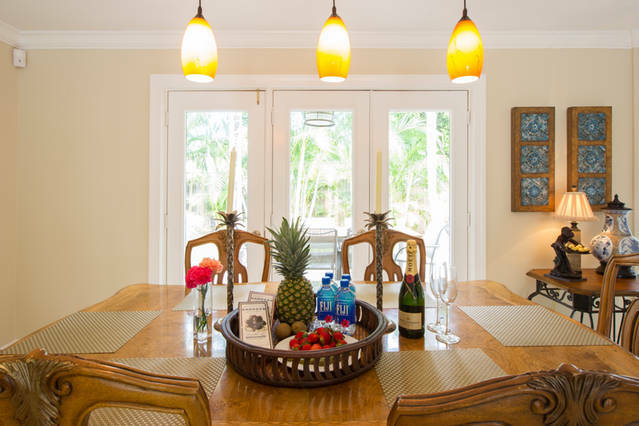 The house is a 5 minute drive to multiple beautiful beaches and so close to Downtown West Palm. Katie is such a gracious hostess and accommodating to our early check-in request and so understanding. Thank you Katie! 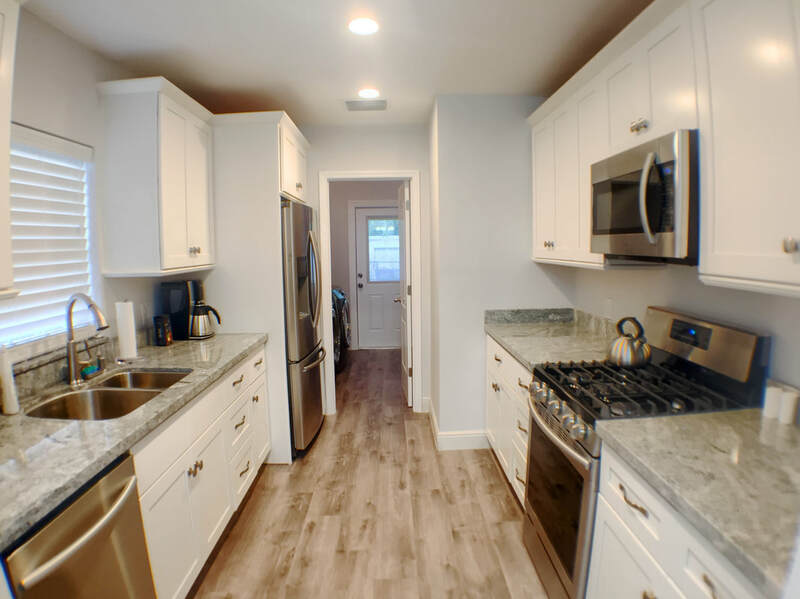 See you soon :)"
"This home has been recently renovated. It looks right out of HGTV. Lovely modern furniture and colors. 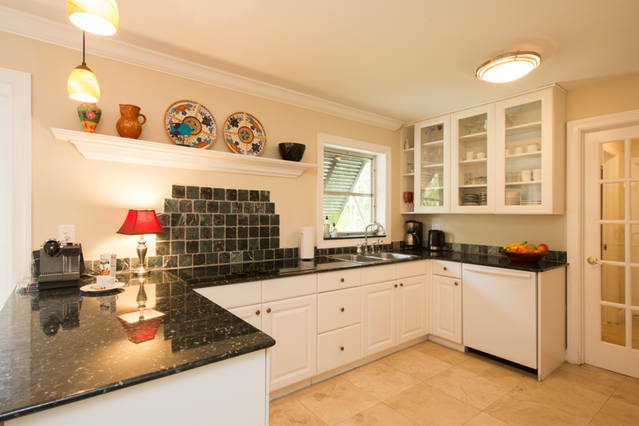 Beautiful galley kitchen with gas stove! The A/C worked great and everything was spotless. The owners were great communicators and assisted with house instructions, recommendations and instructions. We had 7 adults in our group and we all fit comfortably in the living spaces and bedrooms. 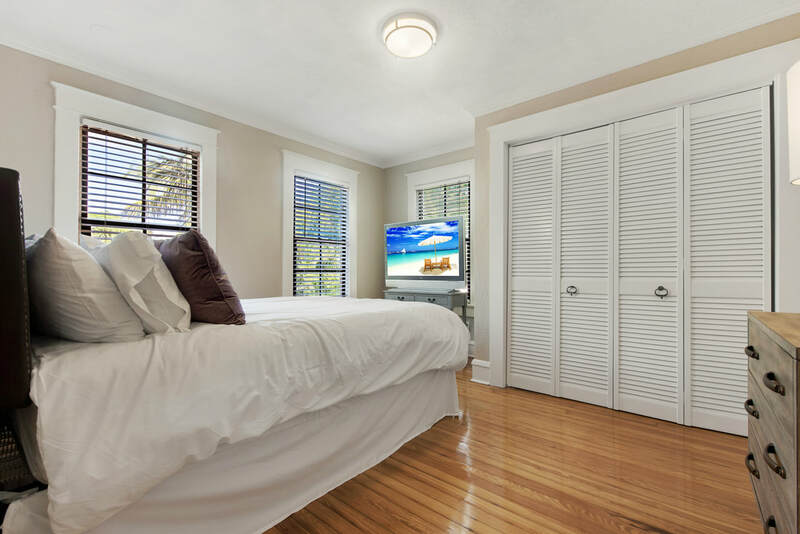 Lot's of storage, cabinet space, places to hang clothes, luxurious comfortable beds and more! Plus as a bonus, we were less than 10 minutes from 5 Star restaurants, the beach and local attractions. Uber rides came to the home in less than 5 minutes and all rides were under $10. I highly recommend this home to stay." "Such a lovely home. 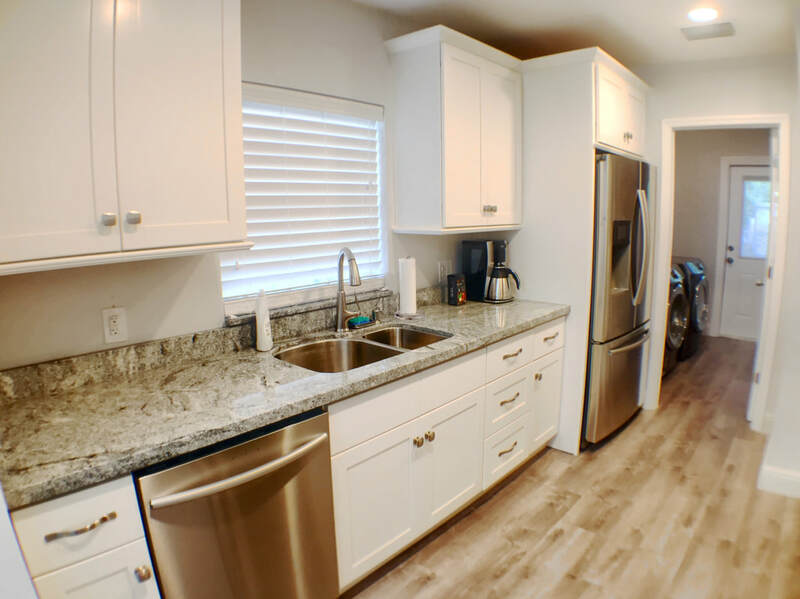 All the amenities were at Arbor reach and available to us clean cozy fantastic pool and the beach was very close we walked there we actually fell in love with this beautiful home I highly recommend it to anybody"
"Lance and Katie were fast in replying with our questions. Great place with new modern furniture. We ate in a few meals to save $ and the kitchen had everything we needed. Publix was walking distance which was a plus. The beach is technically within walking distance and my husband and I would have walked in our young travelling days, but with two little kids, we opt to take the van there, parking was easy and only $3/hr. We walked on boardwalk at night too. Check in and out was easy. 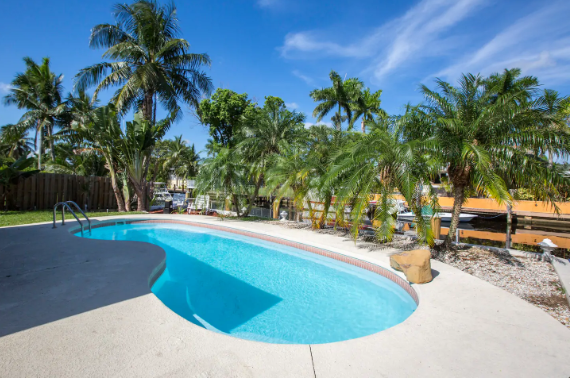 Thank you"
"Lance and Katie's place is the perfect getaway in Lake Worth! Much more spacious, bright and airy than the pictures do justice. They were great hosts too, I would recommend booking if it's available!" 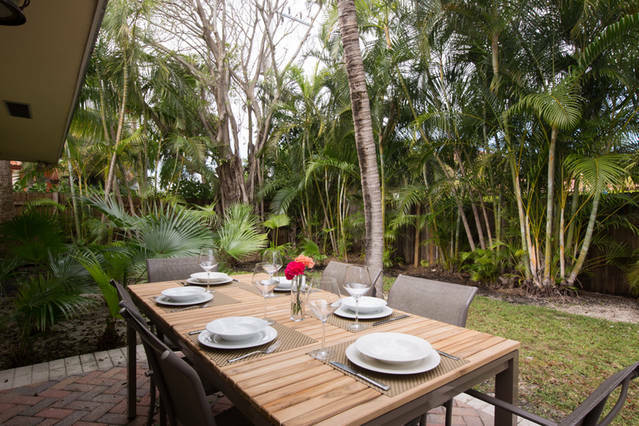 ​Stayed at Casa del Sol-- Outdoor Paradise Near Intercoastal! "We spent three nights at Katie and Lance's place. We live local but needed a space to hold a special sort of baby shower and house some out of town guests. The pavilion out back provided a perfect space for us to gather in the shade. The fruit trees and spacious backyard was a great setting for our group. The house was so bright and well decorated that we didn't need to bring much to set the scene for our event. The rooms, beds, and bathrooms were lovely and comfortable. It was easy to get in and out. We did a bunch of cooking, so the huge fridge, big kitchen, and gas stove were definitely appreciated. Oh and the ample street parking was also a huge plus. Katie responded quickly to any concerns and or questions. Not a single complaint here." "My family and I come from China, we are visiting Florida. Lance and Kaite are so kind and responsed me very quickly and also provided very helpful information for me. The house is so nice, clear and beautiful. All of my family are really like it. If I get another chance to visit here next time, I will definitely choose this house again." "A very nice house with a great pool and jacuzzi! Nicely furnished and all kitchenware you could ever need. Perfect place to stay, just 5 minutes away from a brilliant beach." 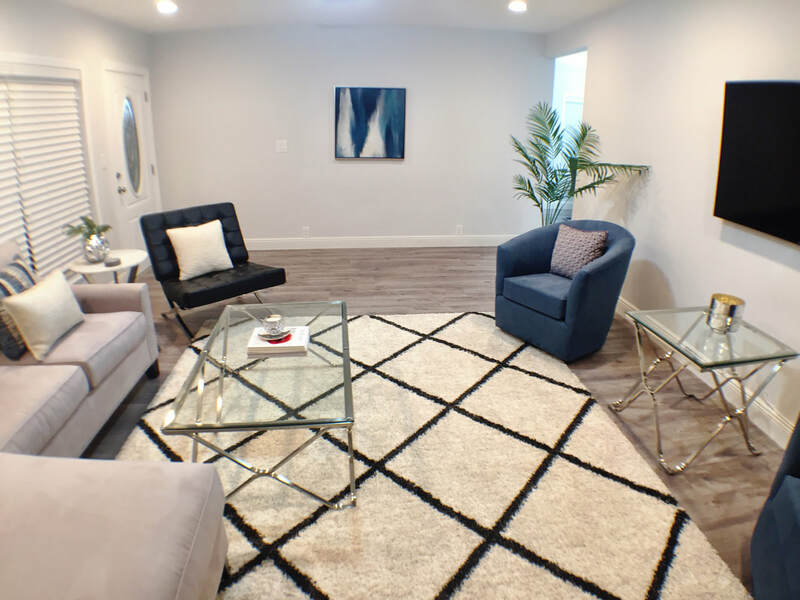 "This home was great - incredibly spacious, clean, bright and fantastic for families - both kids and adults. Great place to stay if you just want to relax! Hosts were responsive and accommodating." "Lance and Katie were great host. Our group rented this beautiful home for the weekend and we couldn't have been happier. 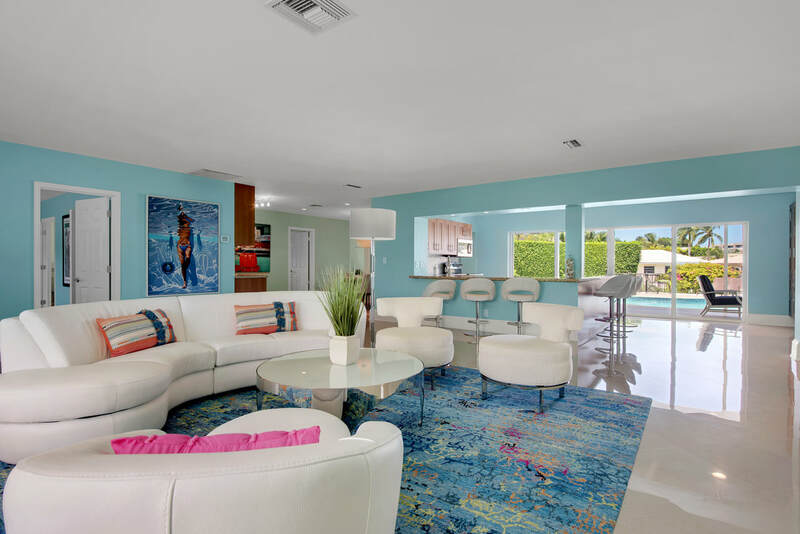 The home was close to downtown Hollywood strip and Hollywood beach. There were plenty of extra sheets and towels along with a washer and dryer that we could use. We all really enjoyed our stay and can't thank Lance and Katie enough for allowing us to stay on their property! 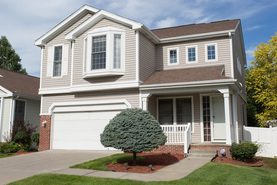 I highly recommend this rental." "Great vacation spot! The house close enough to everything to walk, but still provides a secluded experience! The host were very helpful with accommodating our busy schedule as well!" 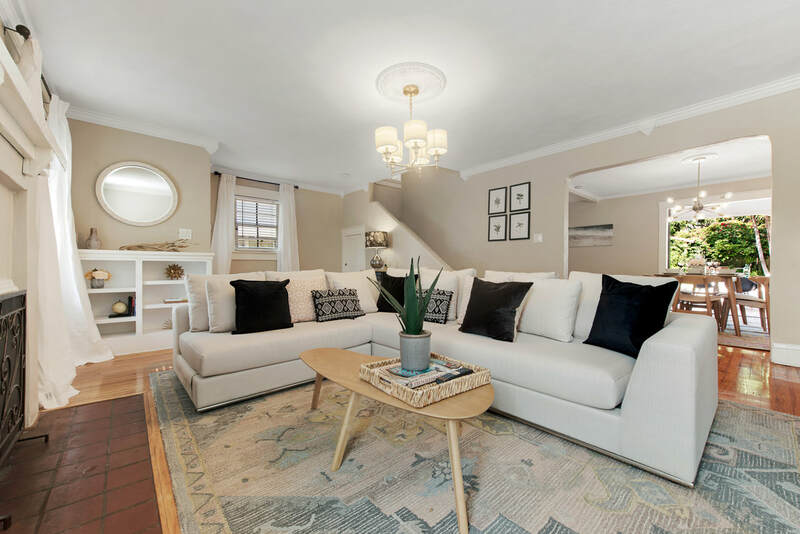 "If you are looking for an open concept, entertaining property for a small group, this is it! 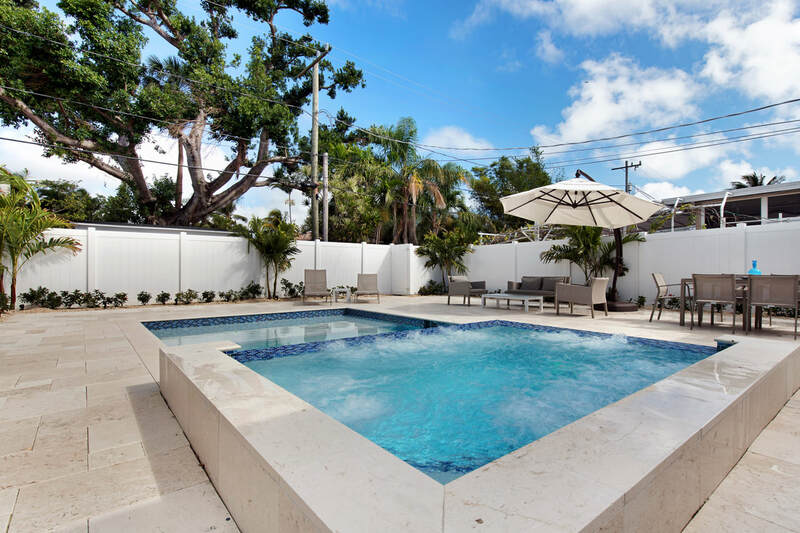 Great BBQ area, pool, jacuzzi, and spacious bedrooms. It's a little out of the way , but Uber is always within 5 mins! I would rent again." "Great location close to restaurants, shops, beaches all a plus! The house is exactly as described, new and very modern. Super spacious with all amenities listed included. Hosts are very friendly and respond quickly to all inquires. I would recommend this stay without any reservation. It's great for families!!" "Convenient location, quiet neighborhood,well~decorated house! Lance and Katie are very friendly and responsive to our needs. They are sweet to offer some magazines, books esp for kids.with their timely help We made our stay much more comfortable." "Lance and Katie could not have provided a better stay for our family! I have already recommended this location to another family as we felt the area was so nice and safe, and the home was so roomy and perfect! Check-in was easy! We had a few initial questions and they responded very quickly! This was our first home rental and we were so nervous about this, but thankfully everything went so smoothly and we can't wait to do this again! Thank you both!" "Thank you so much! It was an unforgettable stay. Waking up with the beautiful sunrise every morning was amazing. We appreciate everything. Definitely will stay with you next time as well. Thank you Lance and Katie :)"
​"This place was great. Exactly as described. Nice home. The best part of the stay was the host. Very accommodating. Very responsive to all our questions. Quick with responses. We had to extend our stay for a day. We were lucky the place was available for the night and Katie had no problems extending it and it took about 10 minutes for the whole process. We were in Nebraska for work. 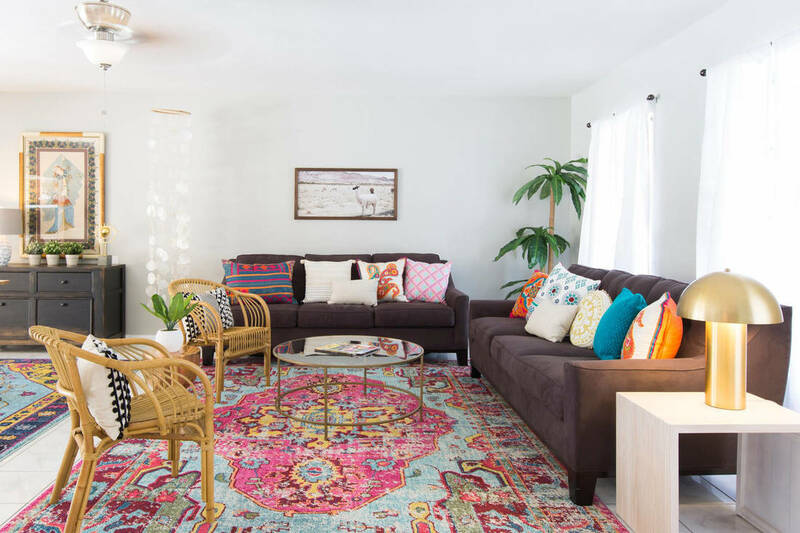 We were a little nervous being the first renters of this place, but if ever in the area again, we would stay here or any other place that Katie lists." "I can't say enough about the White Cottage in the Grove. It was absolutely perfect for my family and I! It truly felt like a home away from home. It was convenient to many activities, and Katie+Lance were extremely communicative. I will absolutely stay here again the next time I am in Miami." "This is an amazing house. The host was very nice and attentive. As soon as I made the reservation I got a response back immediately. I was visiting for my birthday and was greeted with a gift and a warm welcome note. The house is exactly the way it looks in the pictures and also extremely accommodating. The neighborhood was nice and very quiet. It's on the corner so its secluded and allows you to have privacy from the other neighbors. I would definitely stay here again if the opportunity presented itself." ​"Katie is adorable, friendly and always well prepared to our stay more enjoyable. Place and location are perfect, beautiful place as you see in the pictures." "Had a fantastic weekend at this location! Katie was a very gracious host, extremely flexible and helpful. The place itself is beautiful, surrounded by greens and trees on all sides, and has a nice private and secluded feeling. The cottage is just as it looks in the pictures, with plenty of soft natural light that fills the house. Would definitely return!" ​"Our hosts made us feel so welcome, they were very helpful and the communication was instant. The place was really spacious and in such a central area, we would definitely stay there again. 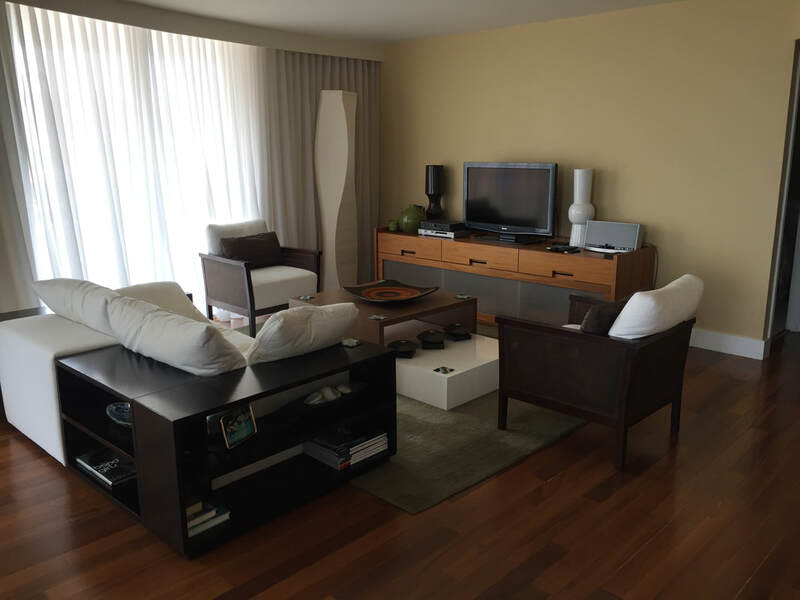 I recommend these hosts, we really enjoyed our stay." "Our expectations were exceeded! As others stated, it's very roomy and the pool is lovely. It is truly walking distance to the beach and in a safe neighborhood. The house is just a cool house. The house is very private even for being close to the road outside the entrance to the neighborhood. It is almost as if you have two "back yards" since the grill and outdoor dining is on the opposite side of the pool area. 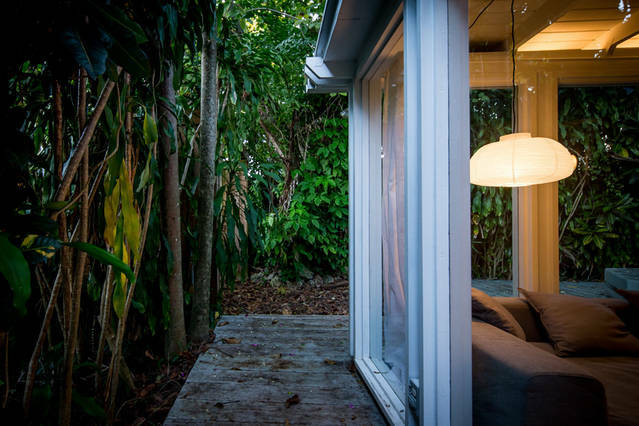 We loved the master bedroom's outdoor shower. It took us by surprise, and then everyone wanted to shower outside! The house was clean, very bright, open with lots of windows. TV's and wifi worked fine. We didn't meet Katie and Lance but they always responded right away to any questions and were extremely pleasant from beginning to end and beyond of our stay. Lance gave us some great brunch and dinner recommendations nearby. We will definitely come back!" "Had a GREAT time at the Island House. The house was just as pictures showed and was perfect for our needs. We were 3, 30-something couples and the layout of the house was perfect for allowing us to socialize together but also have privacy when we needed it. The bedrooms are all very separate from one another. This would also be a great house for a family! The host was wonderful and made us feel completely welcome, complete with a wonderful welcome "basket" of fresh fruit, chocolate and wine. House was complete with all the basic amenities you need, towels, hair dryers, salt/pepper, oil, etc. The basics were all covered, plus some! Location was perfect for our needs. A 5-min walk to the Ocean, great, quite roads for running and good restaurants close by." 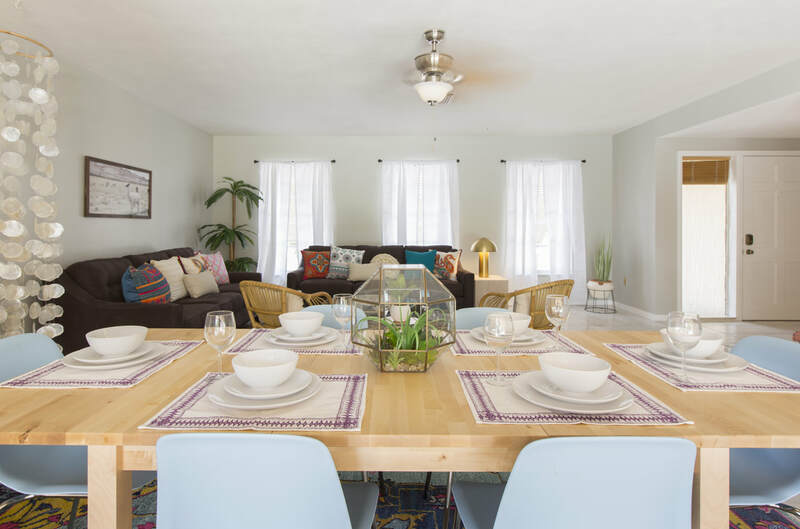 ​"This is my first Airbnb experience and it was great!The house is stunning and the interiors are so pleasant with a lot of green around the house. Katie and Lance were great hosts. Though they don't live in this house, they advised about the area, things to do and restaurants around. They were immediate in responding.They took time to explain and made sure we understood whenever we asked for something. It made us feels So warm talking to them and never felt out of place. I wish we stayed here for long. I would definitely suggest this Airbnb offcourse. Thank you Katie and Lance." "We had a great weekend at the Island House. We were greeted with a beautiful gift basket and clear instructions on the property . Great restaurants nearby ( east to walk to). Beach was very family oriented and well maintained ( 3-5 minute drive ). Property very clean and well maintained. Nice pool. Will be back again for sure!" "The estate was gorgeous. We loved the wrap around patio and the farmers market down the street! Definitely exceeded our expectations! Not only did we already recommend it to friends but we also are already planning our trip back! Katie was an excellent host. She checked in on us a few times through out our stay and provided travel magazines with recommendations of places to visit. I cant stop raving about our visit!" ​"Nice house & pool. Very private. The AC wasn't working when we arrived, as these things sometimes happen. Lance went and bought a new one immediately. It was installed and operating within a few hours of us getting there. I'd call that responsive."